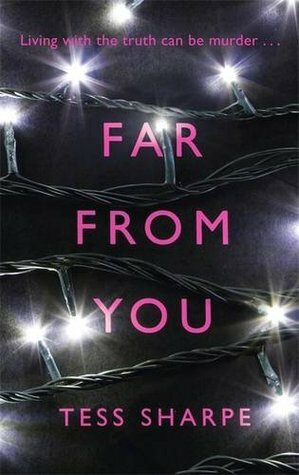 Far From You by Tess Sharpe (proof) - Nine months. Two weeks. Six days. As I'm interested in LGBTQ YA, I was recently asked by Charlie of Charlie In a Book if I would be reading Far From You by Tess Sharpe. I looked it up to remind myself, and said no. From the description (above), it didn't sound like my cup of tea at all; not a fan of crime, not into reading anything to do with drugs as I am so against them. However, both Charlotte and Jim of YA Yeah Yeah involved me in their Twitter conversation about just how awesome it was, with Jim saying it's probably the best LGBTQ YA novel he's ever read, and I knew I just had to give it a go, despite massive misgivings. And, oh my god, it's amazing! After being admitted to rehab despite being clean when her best friend Mina is murdered, Sophie has just been released after three months. Her only focus now is to find out who killed Mina and why. All Sophie has to go on is that the person Mina was meeting that night wasn't a drug dealer for her, but a source for a story Mina was working on for her internship at the newspaper. What was she investigating? Why would someone murder her for it? And how on earth will Sophie cope without her? The search for justice spurs her on. Far From You is so, so good! Told in alternating chapters of present day and various points in Sophie's life, it's like two stories running concurrently; the story of Sophie and Mina's relationship and Sophie's battle with her addiction, and the story of finding out who murdered Mina and why. Because of this, it doesn't feel so overly heavy crime-wise, and it's more mystery thriller than crime anyway; no running against time to get yourself out of danger with lots of talking to cops, like I expected, but more trying to piece a puzzle together with the help of friends - though it's not Scooby-Doo either. 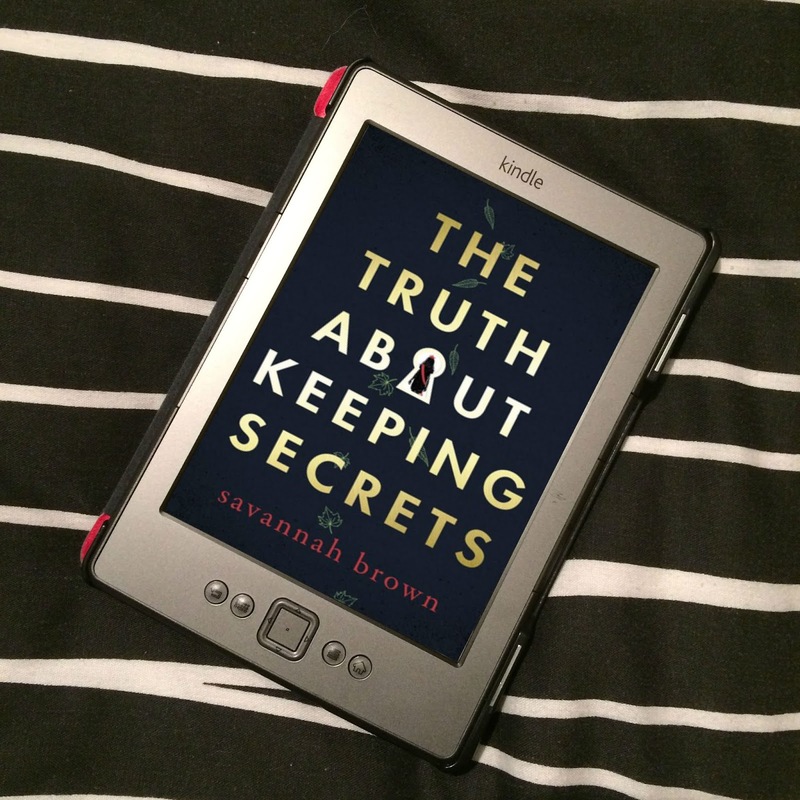 The mystery was intriguing, and absolutely had me sitting on the edge of my seat as he story moved on and things were becoming more clear, but Mina and Sophie's lives before the murder were equally captivating. I loved the way Sharpe wrote Mina and Sophie's relationship. Despite the fact they had their issues regarding sexuality, it didn't "feel" like an LGBTQ novel, by which I mean it just felt like two people who were into each other, rather than two girls who were into each other. Although I love most of the sexuality based LGBTQ YA novels I've read, there were some that felt like the relationships were different from any realtionship I could have as a straight woman. I don't feel that with Far From You. They're just two people. Sure, there are problems and fear, but when it was just the two of them, the romance felt like any other romance, which is exactly how it should be. Just wonderful. And the way they felt about each other... well, it's just inspiring. As I said earlier in my review, I am really anti drugs. So this part of the story really put me off, even though Sophie was clean. I am so against drugs and the problems they cause, I do not want to know. But with Sophie, it wasn't a case of her trying something, and getting hooked, but a result of becoming addicted to the pain killers she was prescribed after being in an accident, which I found easier to swallow. It was so heartbreaking, seeing the decline Sophie goes into, and her reliance on the pills as a way to cope with how things are between her and Mina. It's such a difficult situation to be in, when everything hurts, physically and emotionally, and there's these pills a doctor gave you to make you better, that make everything go away. It's hard to fight an addiction when it's already there, but the hurt and the lies that come along with it... I find it so difficult to deal with - though when I was thinking, "What on earth are you doing?!" at Sophie, it was with sympathy rather than anger. Back to the mystery! Oh my word! Just incredible! Especially towards the end. Sixty pages from the end, I had had my suspicions for the suspect for quite a while now, and none of the characters suspect this person at all. I was getting all antsy like you do when watching a movie and you want to shout, "Look out! ", but for Far From You, it was "It's so-and-so, it's so-and-so! You're looking in the wrong direction!" I was so desperate for them to work it out before it was too late, before the pages kept going and danger would be on their door step. I was half right in my suspicions, but that's not to say that Far From You is predictable or obvious. There are a number of people it could have been, as discussed in the book, and as I discovered when talking to Charlie about her suspicions. And the part I was wrong about, woah! I did not see that coming whatsoever, until it was happening! I don't think I've ever been sat at the edge of my seat for a book more than I was for Far From You during those pages. My heart was in my mouth for Sophie as I had no clue what would happen next, while everything was slowly being revealed. Mouth open, heart racing, desperately thinking comeoncomeoncomeon! Just brilliant! Such a fantastic debut! 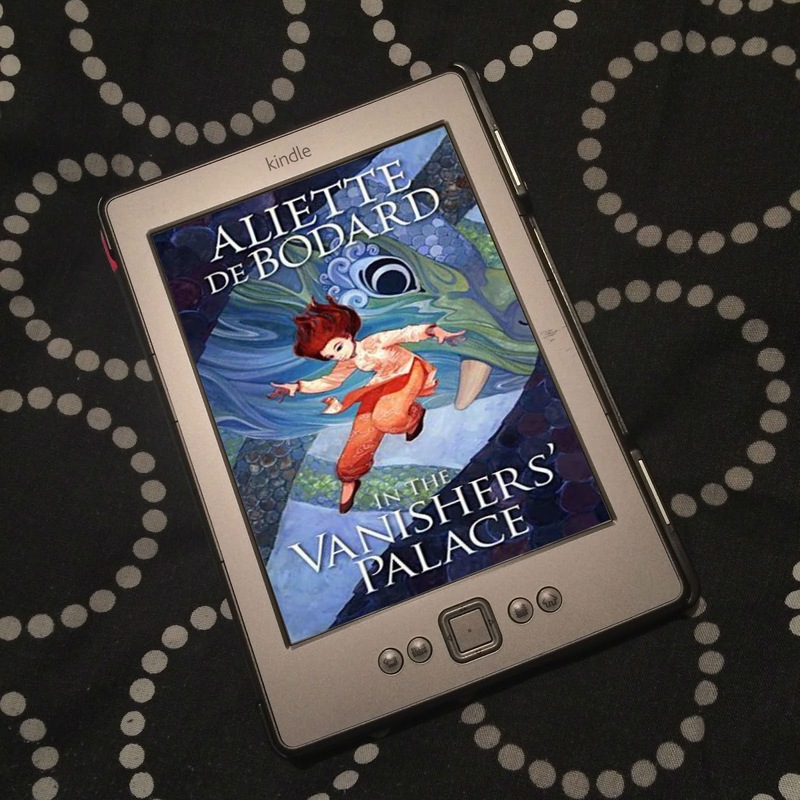 I loved the contemporary/romance entwined with the mystery thriller, it worked so well! I will definitely be reading whatever Sharpe writes next, no matter what the description say! So, so good! Thank you to Indigo for the review copy. This sounds really good, I am interested in the addiction side of things and it just sounds such a good story, another one for my 'want to read' list! 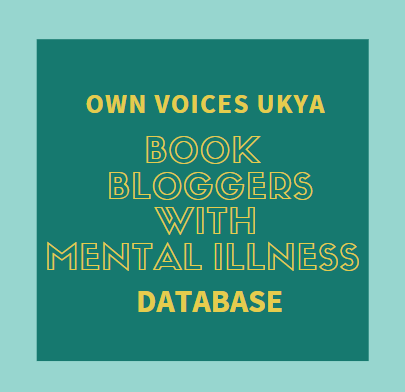 I just stumbled upon your blog through Bloggers Commenting Back, and I'm so happy to read such positive thoughts about this book. I thought I was excited to read it before, but now I'm ecstatic. Your comment that this book doesn't really "feel" like an LGBT book sold me - it seems like most novels about a set of girlfriends treat their sexuality like a big deal and make it the main plot point. Although there's nothing wrong with this, it will be great to read a novel about two girls whose relationship is as natural as any other YA romance. Thank you for stopping by, and leaving such an awesome comment! Far From You is absolutely incredible! Just so we're clear, andwithout spoiling things, by "relationship", I don't mean, necessarily, a romantic relationship. At least, um.. not all the way through. I believe that's vague enough, ha! They do have their issues because of their sexuality, but the feelings side of thing, when it's just them, it's not so much that they are two girls who are really into each other, but more like they are simply two people who happen to be in love. But I don't mean a romantic relationship in this review, but their relationship as a whole.. at all stages. I'm pretty sure I've not given anything away there. At least not what's true, though from what I've said you might think things that don't happen. Aah. Hope this isn't too confusing!